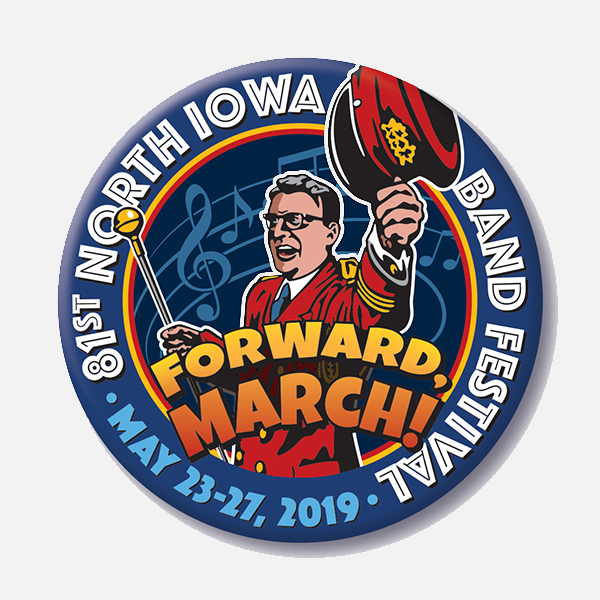 North Iowa Band Festival - Forward, March! 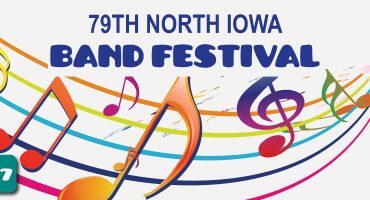 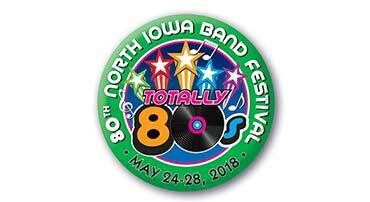 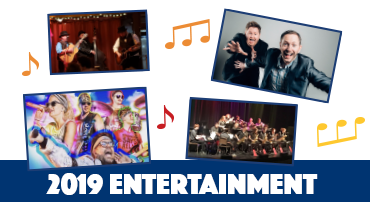 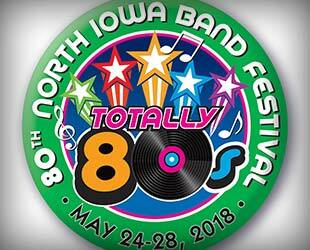 The 2019 North Iowa Band Festival marks 81 years! 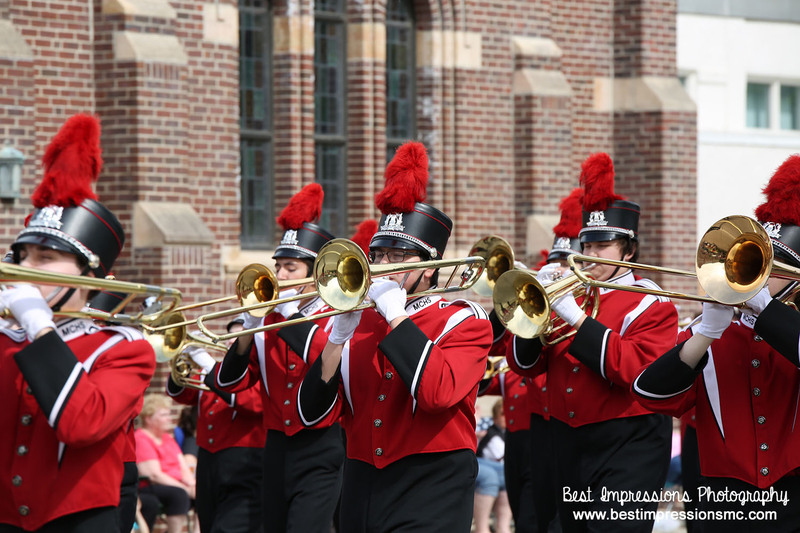 This event is the largest free marching band competition in the Midwest. 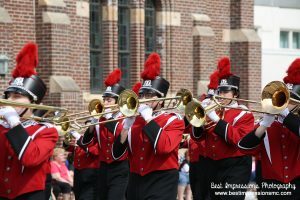 Tourism related expenditures contributed an estimated $78.6 million into Mason City’s economy last year. 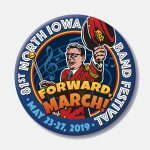 In Cerro Gordo County, tourism generated an estimated $191.37 million in visitor spending, a record for the county and the 11th highest County level in the State. 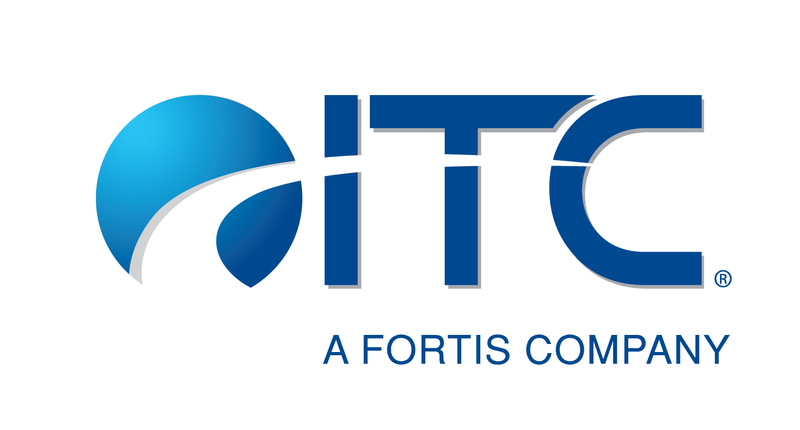 Tourism related jobs employed nearly 1,500 people in Cerro Gordo County. 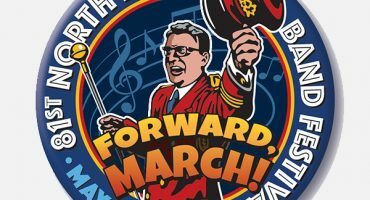 2019 Stu Nevermann Run, click HERE to register online. NOTE: If you are interested in entering a convertible to transport royalty, honorees, etc. 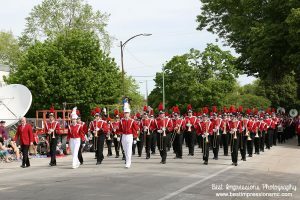 in the parade, please contact Linda Johanns at the Chamber.